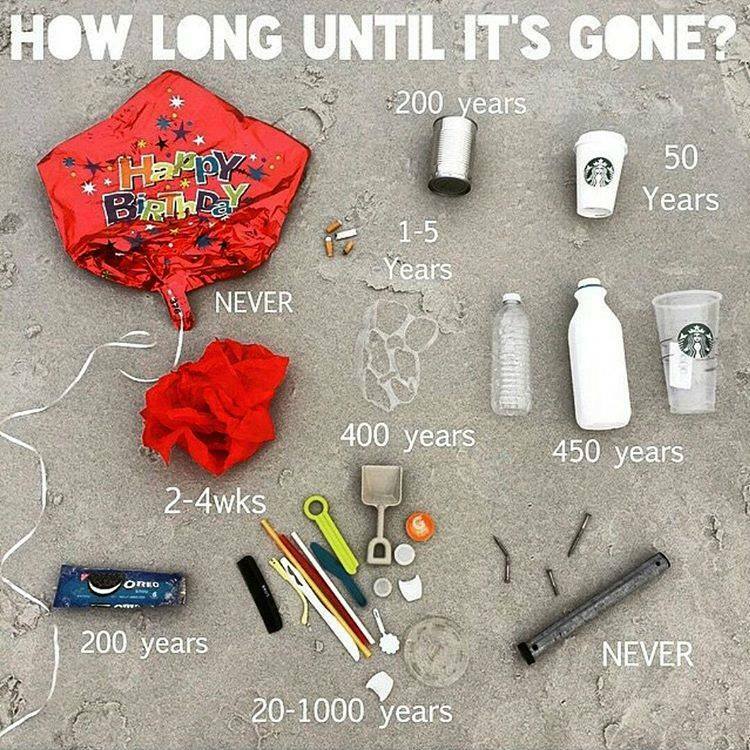 Here is a summary of life expectancy of different kinds of plastic. Reclaiming wasteI Sara Wingate GrayI Department of Information Studies, UCLFood and drink is bigbusiness. 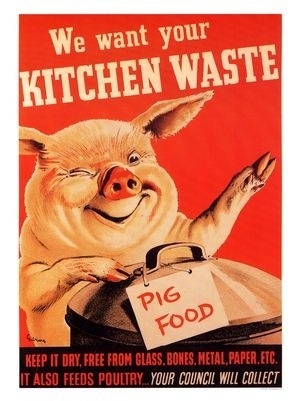 The annualestimated market for UKfood and food servicesjust to the public sectoris worth more than £2billion, with UK householdexpenditure estimated at£95.1 billion.The 2010 DEFRA Food Statistics Pocket-book1 estimates that of the 11.3 milliontonnes which constitute waste inthe UK household supply chain,8.3 million tonnes is foodwaste alone.More than 60% ofthis food and drinkhousehold wastewas in fact fit to beconsumed at somepoint prior to itsdisposal. 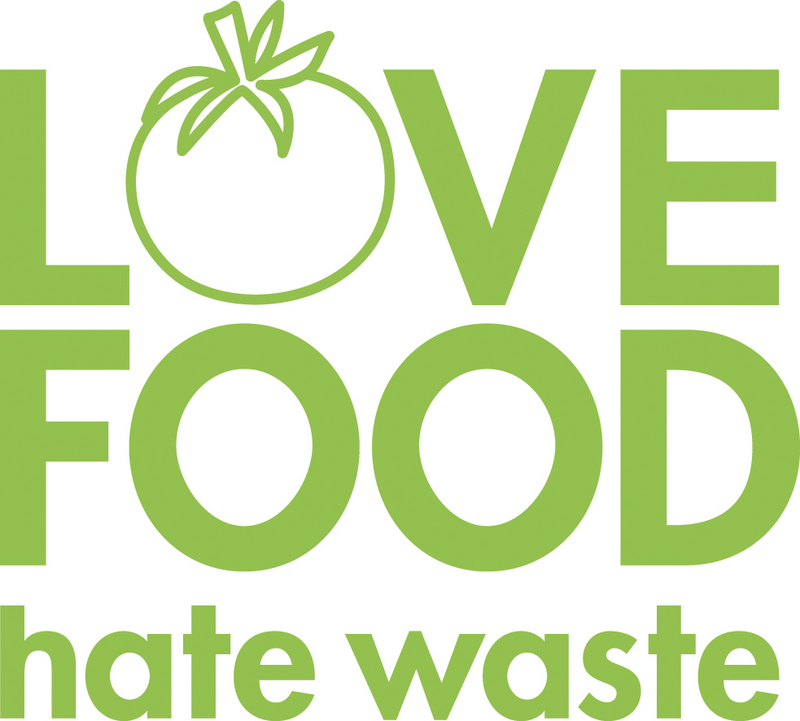 Thismeans that ofthe 8.3 milliontonnes added tothe food waste chainby UK households, 5.3 milliontonnes of this food would have beenable to be eaten if better food man-agement in the home had taken place,including appropriately dealing withleftovers (defined as food and drink pre-pared and/or served but not consumed),and food and drink disposed of due to itnot being used in a timely fashion (de-fined as either passing a use-by date, orgoing mouldy)2.Food waste is a difficult subject, notleast because outcomes of methods ofcollection, reclamation, recycling, anddisposal in this process can generatefurther ‘waste’ products themselves(such as greenhouse gas emissionsfrom, for example: burning of fossilfuels for transportation; use of nitro-gen fertiliser in agriculture; emissionsfrom cattle).Dealing with waste, and food waste inparticular, is therefore anespecially difficult process,but I’d like to suggest thatone of the underlyingproblems to findinga solution here isthat our understand-ing may be beingmasked by thedefinitions andterminology that arein use. The definition of‘waste’, according to theUnited Nations StatisticsDivision is: “materials thatare not prime products (thatis products produced for themarket) for which the generator has no further use in terms of his/her ownpurposes of production, transformationor consumption, and of which he/shewants to dispose”.For me, this definition demonstratessome of the fundamental assump-tions and limits in thinking that occurwhen we only think of waste in this way,particularly since ‘one woman’s wasteis another woman’s treasure’. That isto say, this definition only allows forthe fact that if the producer of ‘waste’deems it as such, then that is what itbecomes, thus entering the waste man-agement chain without further discus-sion. However, it is entirely possible thatwhat is viewed as ‘waste’ by the instiga-tor of production may in fact be viewedas ‘product’ or ‘consumable’ or ‘valu-able’ by another.Here, I speak from direct experience ofinvestigating the amount of food deter-mined as ‘waste’ by a number of su-permarkets in three different countries,spending time essentially going throughthe garbage bins to collect food prod-ucts deemed by these supermarkets as‘waste’. In London, San Francisco, andLeipzig, I saw first-hand the amount offood being ‘wasted’ in this way, whichspecifically included:•Fruit in cotton net bags where oneitem has become inedible and becauseof selling practices, the whole bag mustbe removed and deemed waste. ≥•Pre-packaged fruit, which has beensliced up for ‘convenience’, has a much more limited shelf-life andtherefore more quickly becomes awaste product if left unsold. 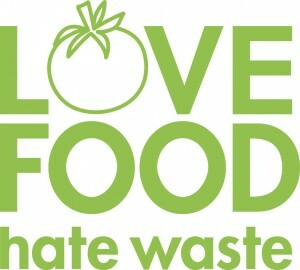 ‘Readymeals’ also fall into this category.•Vegetables which have reached their‘sell-by’ date, but which are still en-tirely edible must be thrown out due toworking and legal practices.These are just a few examples of themany products entering the food wastechain via supermarkets every day of theweek across individual towns and citiesspanning the entirety of Europe andNorth America. 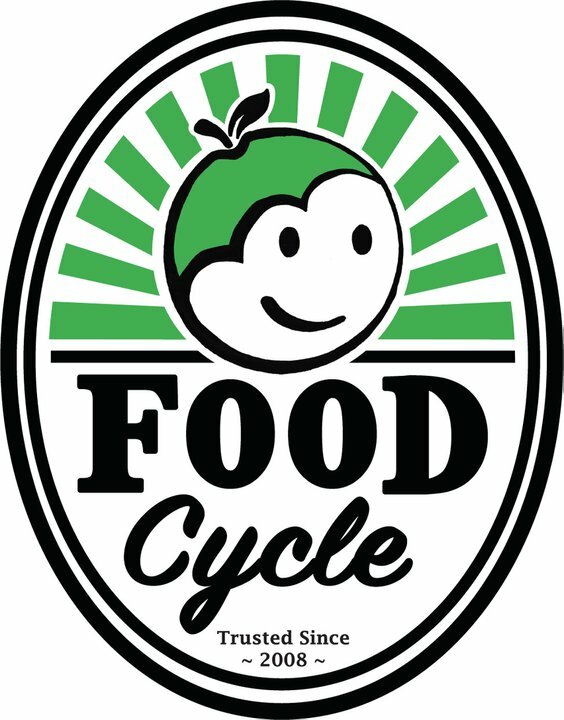 What was most disturb-ing to me in this investigation was theactual quality of food that was deemedto be worthy of definitions of ‘waste’, asin almost every bin I investigated I foundfood products entirely edible, in someinstances without blemishes, mould orbroken surfaces at all. Most shocking ofall, the quantity of ‘food waste’ avail-able in this way meant that for severalmonths at a time I was able to live en-tirely from reclaiming this produce.Of course, there are no quick and easysolutions to this issue, and I would notlike to suggest that the answer is simplyto encourage everyone to nip behindtheir local supermarket every eveningpost-midnight and launch themselvesinto a green, blue or brown bin. Instead,what I’d like to introduce is the idea thatto solve these issues we need to changeour practices to engage more fully withthe concepts of sharing, which also in-volve the notions of re-use, reclamationand recycling, and I take the Public Li-brary sector as inspiration here, engag-ing as it does with the ideas of recyclingand re-use via the very public processof lending, borrowing, and re-using of‘products’ and ‘information’, a stream-lined process which occurs in publiclibraries across the UK every day.Instead of introducing these conceptsto the food waste cycle we are allow-ing a destructive short-term approachto drive the way the process operates,whereby much “of the activity under-taken by retailers regarding their foodwaste so far seems to have focussedon landfill diversion rather than wasteprevention”3, with the result that furtherwaste and costs are generated, not less.Ultimately, of course, a large part of thefood waste dilemma, as the statisticshave shown us, also comes down tous as individuals in the households welive in. Next time you’re in the super-market or your local outdoor market,or indeed your kitchen, spend sometime thinking about how you can reducewhat you waste. 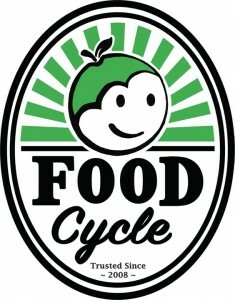 As one contributor tothe food waste chain might say, everylittle helps. 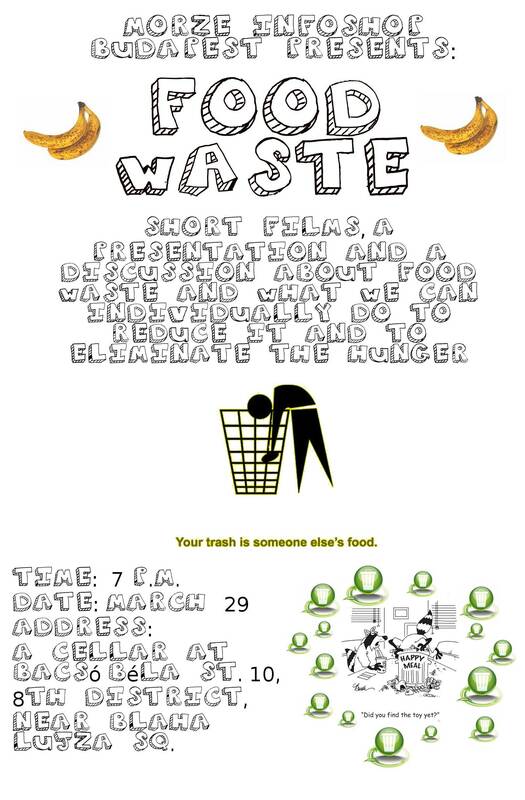 „There are nearly one billion malnourished people in the world, but the approximately 40 million tonnes of food wasted by US households, retailers and food services each year would be enough to satisfy the hunger of every one of them.“ Tristram Stuart, „WASTE“. 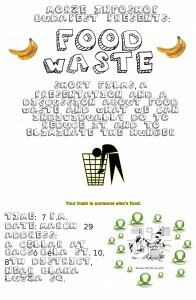 This is a blog about dumpster diving and freegan way of life. Dumpster (trash bin or container) diving (like diving in the water) means searching things and food in trash. Freegan = FREE + vegAN. Free means that a person is free from the capitalism and consumption, vegan means that a person does not consume animal products. Not all freegans are vegan though, but the idea is that anything that is thrown away is already purchased by someone who does not care about vegan philosophy and principles, so the dumsptered animal products can be consumed as they have already gone through the consumption cycle. Freegans tend to leave minimal ecological footprint by recycling commodities that have been thrown away by others. They have an alternative lifestyle based on independence from profit-driven economy and consumerism. Major freegan principles include sharing, solidarity, care about the environment, and FREEDOM. I will post mostly my everyday freegan experiences ranging from dumpster diving in various cities to the practices of FreeShops (social aspect) and saving energy and resources (environmental aspect).